The ancient wrath of a wronged Apache chief comes alive in Avenged slaying in theatres and on VOD now and on DVD on April 21, 2015. 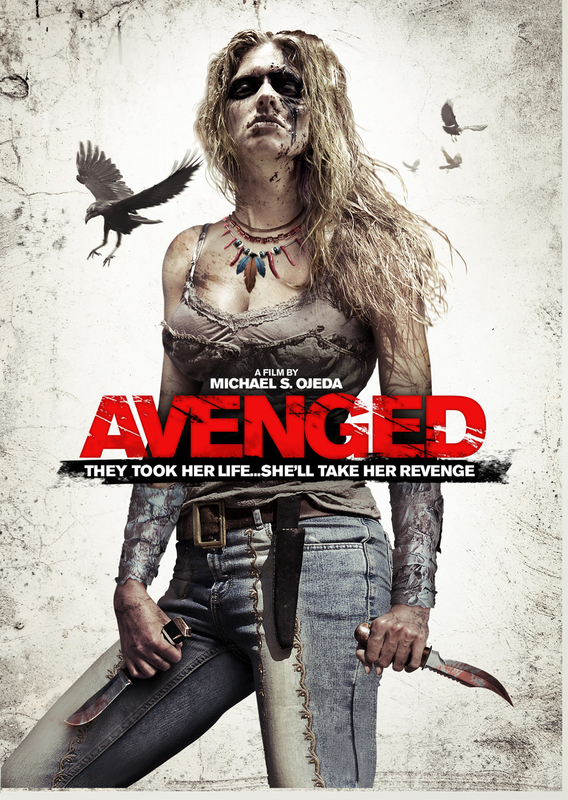 Previously titled Savaged, Avenged is Michael S. Ojeda’s debut film. His is a name you may not recognize, but you have surely seen his work on Deadliest Warrior, where he deftly portrays the outcomes of battles between historical bad asses. His skill in creating interesting fight sequences is a given, but how well does his supernatural revenge film fare? Did I mention that it also includes murderous hicks, lots of guns, medicine men, gore, and interracial tension? Read on! Zoe is a young deaf-mute woman traveling from California through the American Southwest to move in with her boyfriend in another state. All is well as she treks alone across the desert expanse, marveling at the gorgeous landscape of brush, mesa, and horizon, which has been fabulously captured by Ojeda with his careful cinematography in the first act of the movie. Zoe takes many pictures and sends them on an hourly basis to assure her boyfriend that she is safe. All is well, that is, until she has an unfortunate encounter with a group of racially intolerant young men who intend on violently ridding the fabulous state of New Mexico of the Apaches. She stops to help an injured young Native, only to be captured by the group of brothers. They then torture and kill her, hurriedly burying her body in a shallow grave. Zoe’s boyfriend goes in search of her, using the clues provided by the pictures she’d previously sent. As it turns out, these young men are descendants of a famous backstabbing white general who reneged on a peace treaty brokered with a legendary warrior known as Redsleeves. They keep the heads of their kills as trophies, including one of the famous brave. When she is resurrected by a local medicine man and ersatz Indian burial ground caretaker, it is Redsleeves who wends his way into her body to exact bloody revenge. His pursuit of vengeance coincides with the selfsame group of young men who have wronged Zoe in a neat little package of violence. 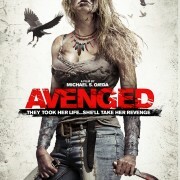 Avenged is a film that is, as previously mentioned, wonderfully shot. Ojeda’s experience as a cinematographer is obvious. The arid vistas of New Mexico are captured exquisitely throughout the film. The viewer is treated to the barren beauty of the Southwest, as well as to perfectly illuminate nighttime sequences and fights. The eye candy is great, but what about the story, you may ask? Avenged is a film that benefits greatly from its execution, more so than from its plot. 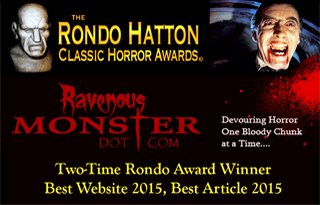 It is a standard chick-revenge-killer-hick flick with a heavy dosage of the supernatural. Fortunately, the actor playing the main character did not suffer the same fate as the actor who portrayed the corvid hero of another film that has almost the exact same storyline. It is an old neomyth, but a good one, nevertheless. 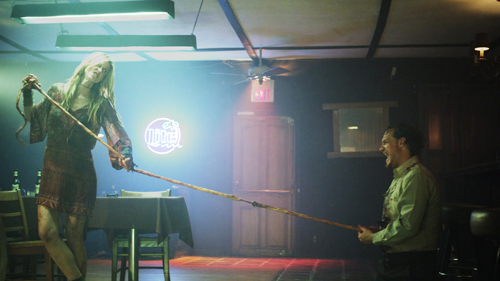 Everyone likes to see the bad guys get what they deserve, as brutally as possible. An interesting element that is present is the inclusion of a member of the Deaf community, which lends the film something somewhat out of the ordinary, in terms of characters. This disability doesn’t change anything about the film, nevertheless; Avenged‘s plot and denouement would have been the exact same had Zoe had the ability to speak. She is neither helped nor hindered by it. It’s a nice touch of inclusion, therefore, of a somewhat underrepresented group of people. The Bechdel Test is utterly flunked, though. Of the dozen or so characters that play any sort of role, only one woman can be said to play any sort of a role, and even then, it is mostly a passive one as a vehicle for a male ghost’s revenge. The catalyst for the action isn’t Zoe’s revenge, it is Redsleeve’s. She is the woman in the fridge whose aggressors are coincidentally the ones against whom the man’s actions are directed. It is especially damning given that horror can be said to be one of the most misogynist, or at least androcentric, of genres. The cast have all given impressive performances in Avenged. Amanda Adrienne’s Zoe goes from carefree spirit, to horrified victim, to confused possessee, to troubled revenant, flawlessly. Lacking a voice, she was still able to show the viewer her state of mind. Adrienne’s body language conveys all of the things in succinct expressions of desperation, revenge, and horror. 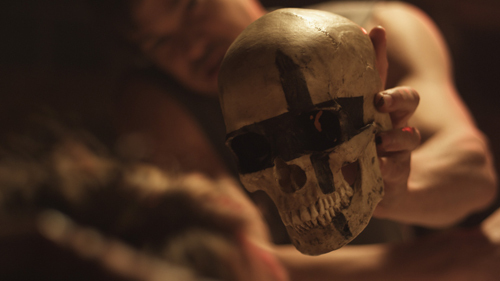 While lacking novelty, there is no dearth of arresting visual, cinematic interest. Avenged succeeds in many points, in spite of failing in a few. There are great fight sequences that have been choreographed with all of the precision one would expect from a director who has worked extensively doing and filming just that. Every shot is a balanced and a sublime composition of colors and shadow. In addition to directing the film, Michael S. Ojeda also wrote and edited it, and he served as cinematographer. It’s a movie worth the watch. Great soundtrack too!…..and opening track “Rose Is A Rose” by Amycanbe is fantastic!